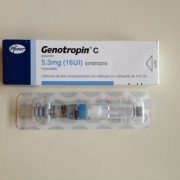 Home / Blog / HGH Articles / Can HGH Increase Height in Adults? 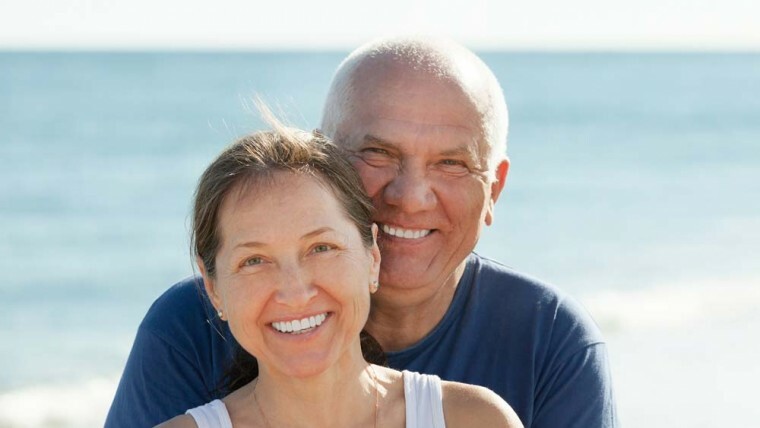 As you age and especially as you move into your third decade or so, there is a natural decline in your levels of HGH. 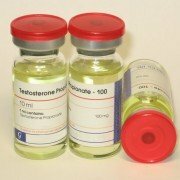 Injections of HGH can help to replace declining hormone levels. 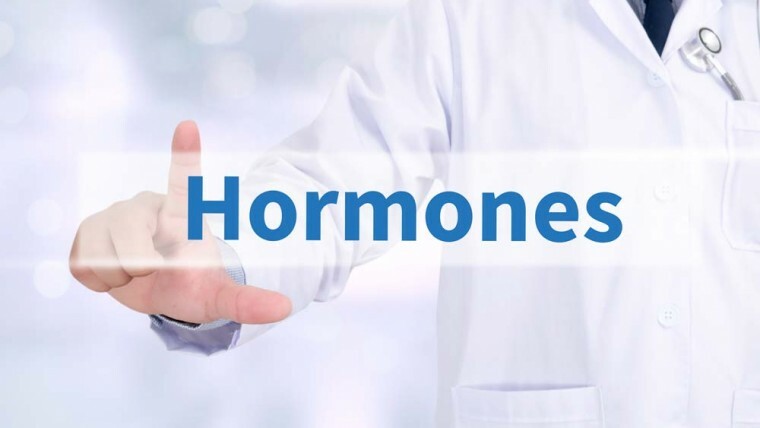 The hormone is thought to have a certain degree of influence on the aging process, smoothing skin, increasing energy, boosting mental function and increasing strength. It is produced in the pituitary gland, which is located in the brain. In children, it influences the ends of the bones to lay down more bone. Over time, this results in greater height and longer bones throughout the body as growth progresses. An individual’s adult height is determined by their genes. When a child is deficient in this critical hormone, he or she will not attain their full genetic height. Injections of HGH will help a child grow and reach their proper genetic height. Without sufficient therapy, a child not producing enough HGH will remain short. Therapy must begin at the proper time, which is in the years before the bones permanently lose their ability to lengthen and grow. 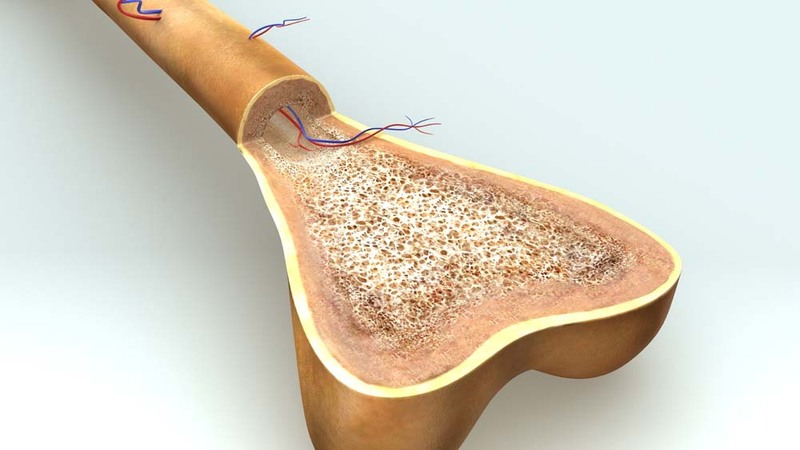 Bones grow longer through a process known as ossification. Long ones become longer at the epiphyseal plate, or growth plate, which is at the end. Babies are actually born with 300 bones, while an adult has only 206. This is because many of the infant’s 300 bones will later fuse with others to form only one. Much of the cartilage in a youngster’s body will also later turn to bone. This is because of the influence of calcium. 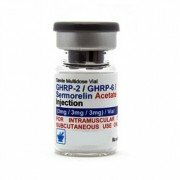 HGH plays a critical role in its ability to stimulate the growth plate. With the child’s increasing age comes greater and greater activity at the growth plate areas, which are most active at puberty. HGH will not cause an adult to grow taller. However, it does have many other possible positive benefits.